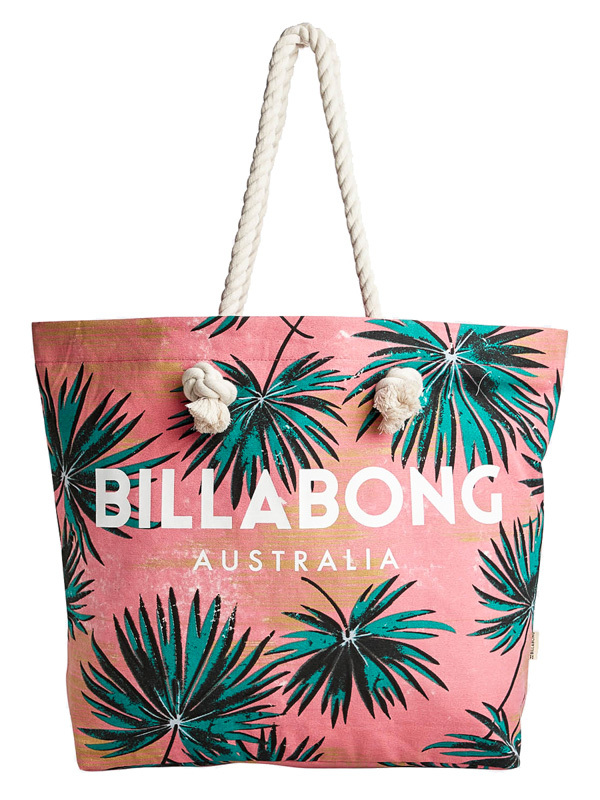 Billabong is an Australian clothing brand founded in 1973 by Gordon and Reno Merchants in Gold Coast, southeast of Queensland. The name Billabong is taken from the native Australian language, and in translation means the dead arm of the watercourse. The slogan of both founders has always been "Just a surfer knows that feeling!" Billabong is one of the largest companies in the surfing world. 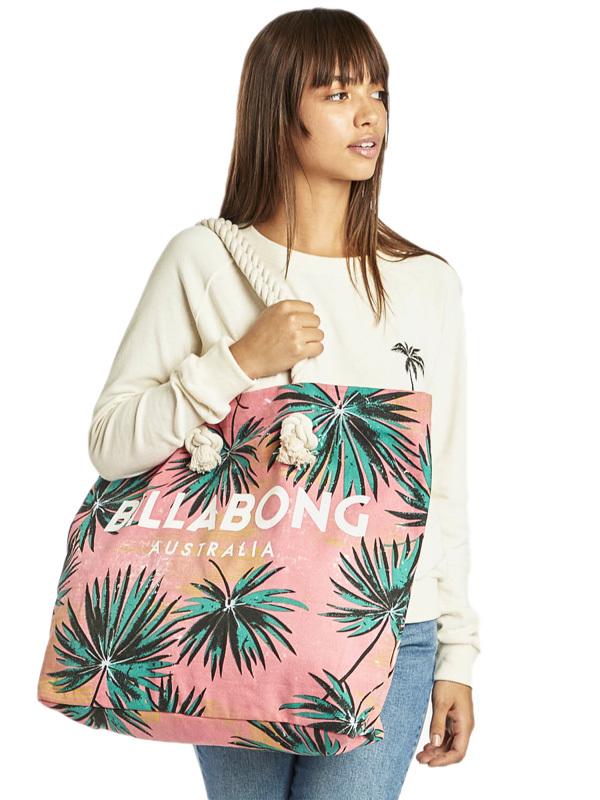 In addition to the surfers of typical shorts and swimwear, Billabong stores also sell sweatshirts, backpacks, shorts, caps and other accessories for surfers and skateboarders and also snowboarders. Choose ! 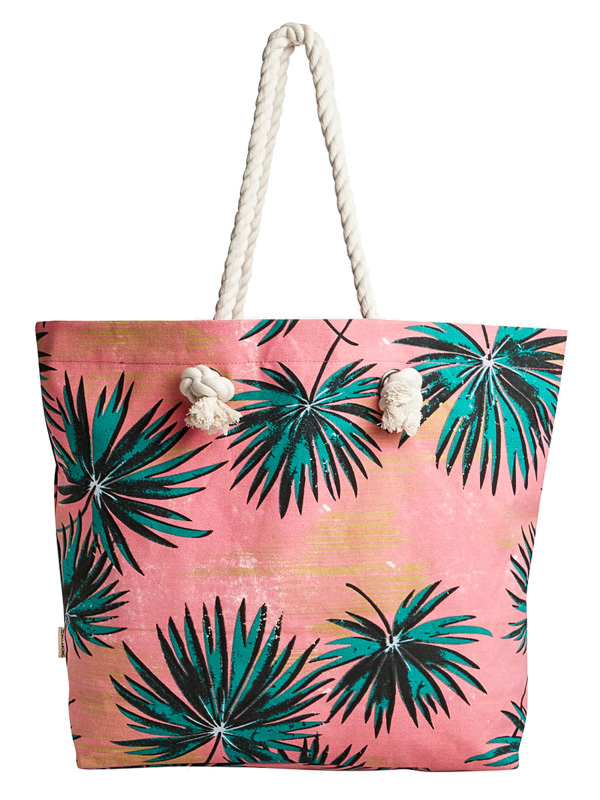 Headphones , sunglasses, wallets or purses and what a small gift for your buddy or your beloved girlfriend!